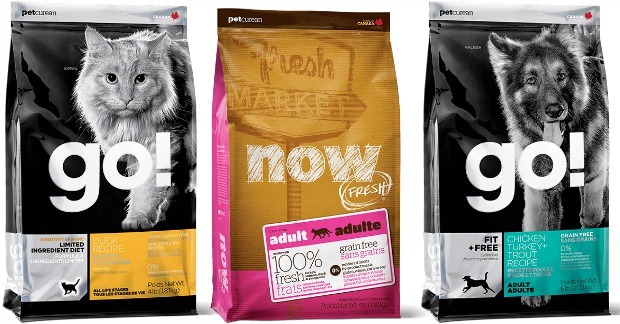 FREE NOW FRESH™ or GO!™ Premium Dog Or Cat Food! You are here: Home / FREEbies / FREE NOW FRESH™ or GO!™ Premium Dog Or Cat Food! You can get a coupon to redeem at your pet specialty store for a FREE 1/2 pound trial bag of NOW FRESH™ or GO!™ premium dog or cat food! Offer valid in Canada and USA. Limit one coupon per person/household.